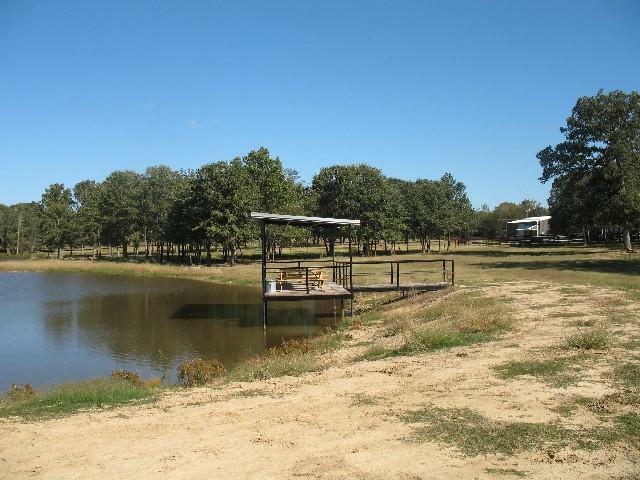 366 acre ranch 8 miles N of Sulphur Springs, hour drive from Dallas. 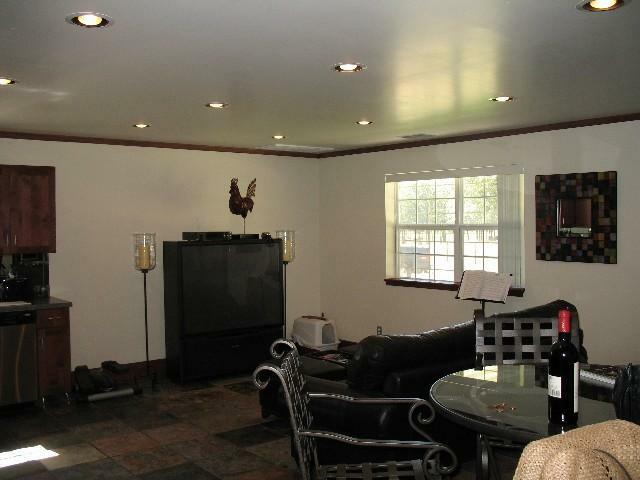 Peaceful and quiet with abundant wildlife in its 104 acres of woods. A seasonal creek, pond, and a 1.7 ac lake stocked with bass, crappie, channel catfish and hybrid brim. 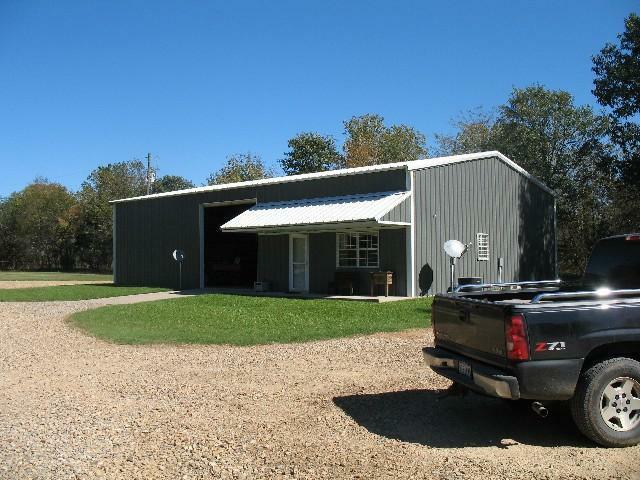 Open meadows and pastures for grazing and raising horses, cross fenced, cattle pens, covered work area and 20x42 equipment shed, 800 sf 1-1 metal cabin and shop. 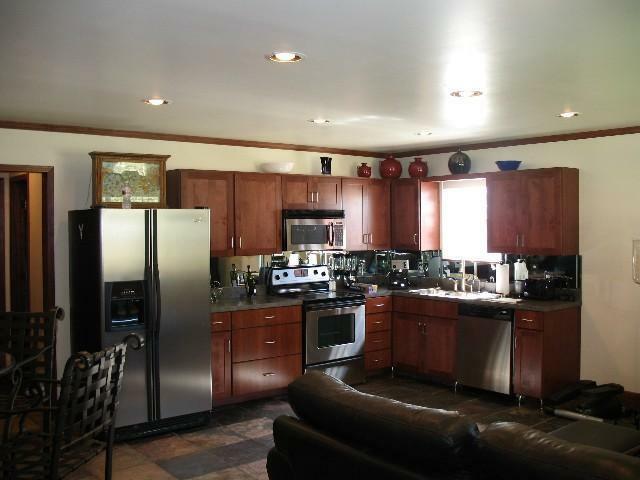 Offered by Johnny Gibson of Century 21 Hometown Real Est..